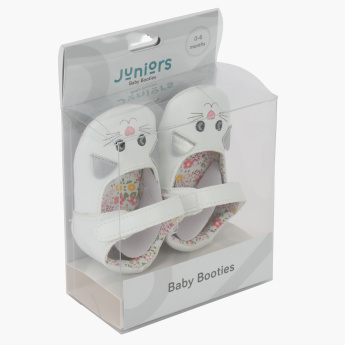 Make the initial steps of your little one memorable by getting these super-comfortable booties. 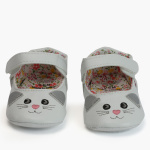 Displaying attractive prints, these shoes come with a hook and loop closure to offer a secure fit. 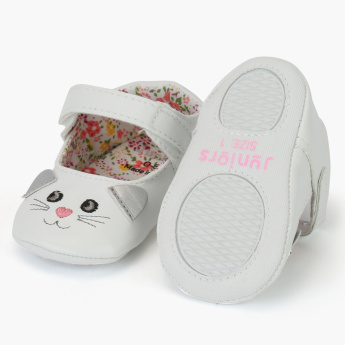 Light in weight, these shoes feature an extra soft sole for baby’s delicate feet. 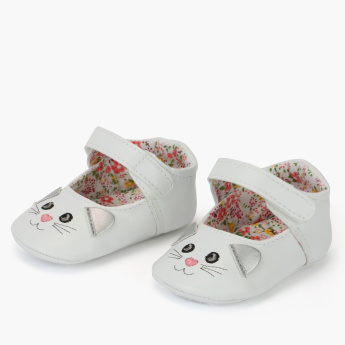 Features : Extra soft sole for baby delicated feets .Simple but adorable.Lightweight. Material Composition : 100% Polyester.